The materials make it possible to obtain precisely balanced and non-deformable heads in case of impact (rock, bridge, pier etc). These shapes have been drawn and designed in France in our own engineering office . 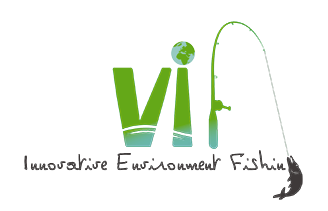 The design of the heads are the result of our overflowing passion for trout and predator fishing, and of course our respect of the environment. 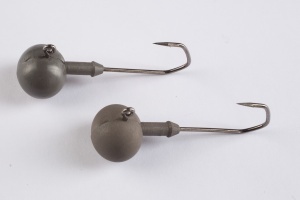 Today the heads are equipped with 3/0 hooks sizes, other sizes are being developed. The heads are lead free that is to say, non-toxic, non-mutagenic and environmentally friendly unlike traditional heads. 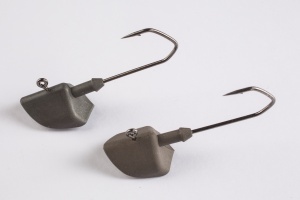 The shape of the heads is adapted to receive all soft lure models. The heads are natural colors, dimensionally stable and precisely balanced, because they are manufactured with a unique implementation process technology. 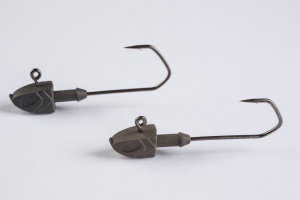 The shape of the hook is rounded or barbarian, with a wide opening for precise striking. The heads gives soft lures a natural hydrodynamic movement. The hooks do not open during a fight with a big fish. 3/0 hooks are ultras sharp. The striations prevent the soft lure from tearing. The pronounced striations maintain the lure without adding glue lures. The Greenblade is a range of lead-free blades that vibrate very powerfully, a must that respects the environment. 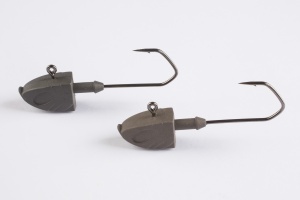 The Greenblade could be used with linear techniques or from a boat to actively track pike or perch: the versatile lure that fishermen must have in their box !!!! 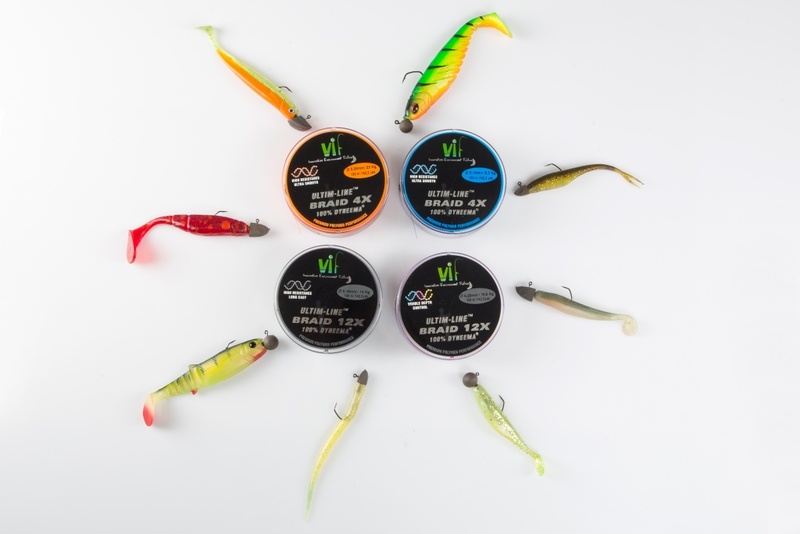 Designed with tungsten alloy, like all VIF products, it is a versatile lure that casts off far due to its high density, it can go deep at different speeds thanks to its three attachment points. This small lure is quickly swallowed by lots of different fish species. For more action and attractiveness, we advise soaking in MAGIC MAGMENT attractant.